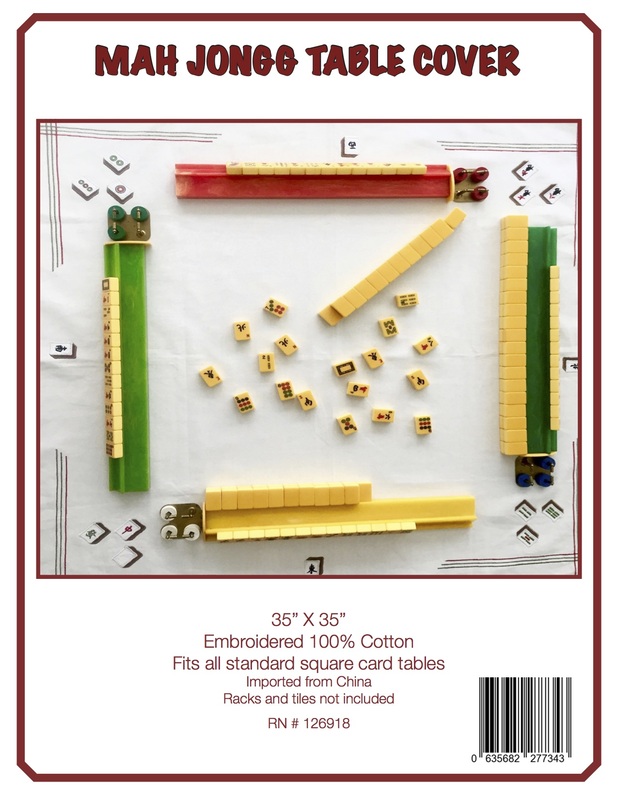 Jen Gordon, the owner of the online store and website, Mad About Mah Jongg, has put up a posting about me on her Facebook page – wow!!! 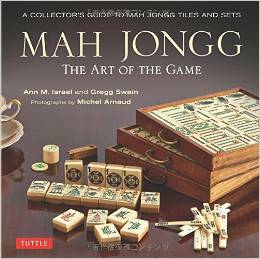 Ann Israel, the co-author of the book, Mah Jongg: The Art of the Game, teaches a number of different Mah Jongg classes: Beginners Mah Jongg, Advanced Strategy Mah Jongg, and Supervised Play Mah Jongg. Ann also gives accelerated learning classes for groups of 4 or more where the game is taught in two consecutive half-day sessions. These classes are also offered in the Hamptons and other “second home” locations. In addition to teaching Mah Jongg, Ann travels throughout the country, giving her Power Point presentation on the history of the game. Ann lives on the Upper East Side of Manhattan; she writes a daily blog, Mah Jongg and Me (www.mahjonggandme.com) and invites everyone to send photos and anecdotes about their Mah Jongg experiences for posting on the blog (send to ann@mahjonggandme.com) and to visit her in NYC where she will be sure to put together a group to play Mah Jongg with you! And please be sure to “like” Jen’s Facebook page!!! This entry was posted in Mah Jongg and Me and tagged Facebook, Jen Gordon, Mad About Mah Jongg, mah jong, mah jongg, mahjong on July 14, 2015 by Mah Jongg and Me. Ann, it is so obvious to many of us how giving a person you are and how you incorporate this love into your friendships and teachings. You are so worthy of this recognition. CONGRATS! Jan – the exact same thing should be said about you. You touch my heart. CANNOT WAIT for your visit to NYC! I’m counting the days!!! So looking forward to it!